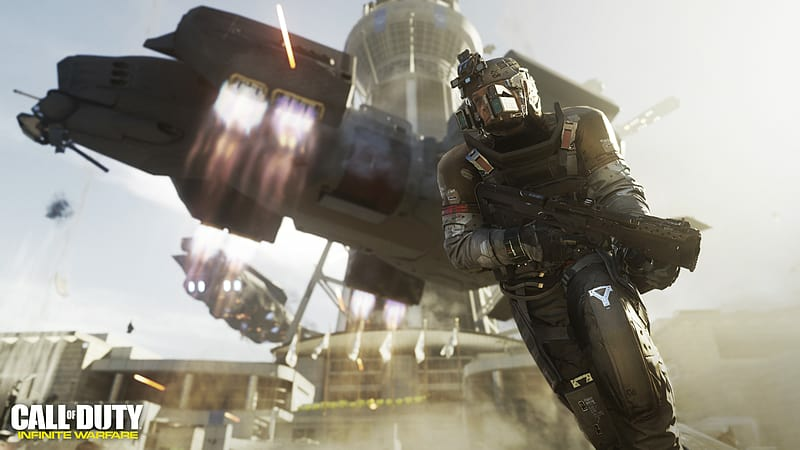 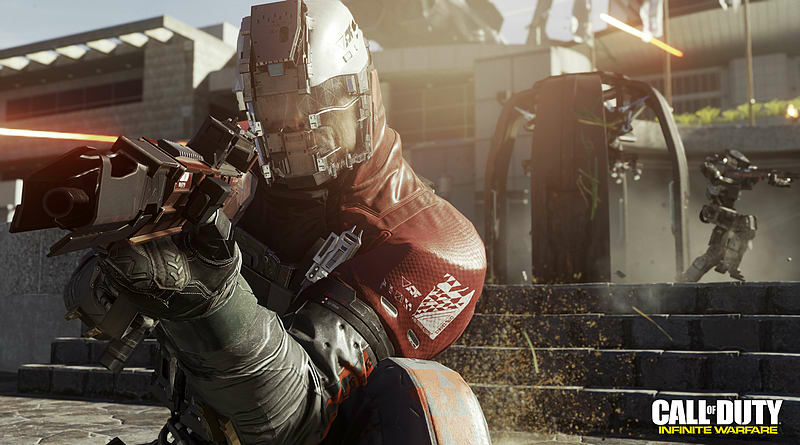 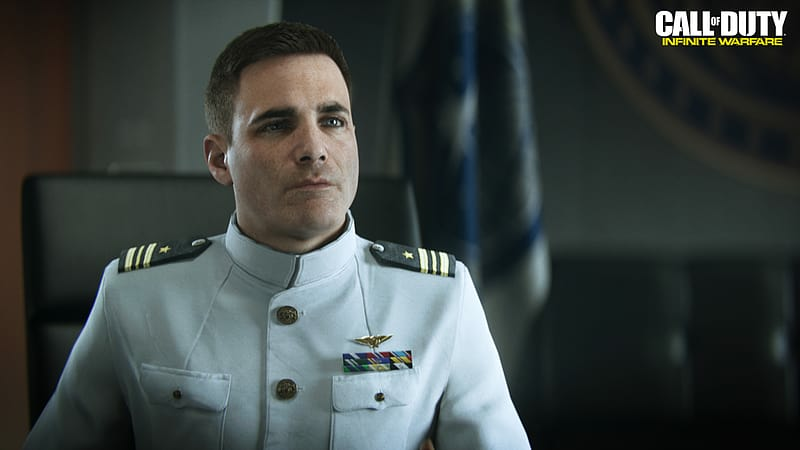 Infinity Ward, the award-winning studio that helped to create the blockbuster Call of Duty franchise, reaches new heights with Call of Duty: Infinite Warfare. 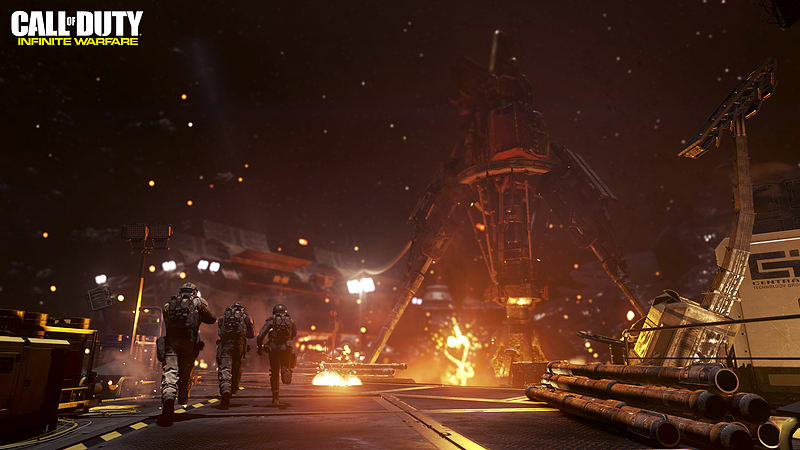 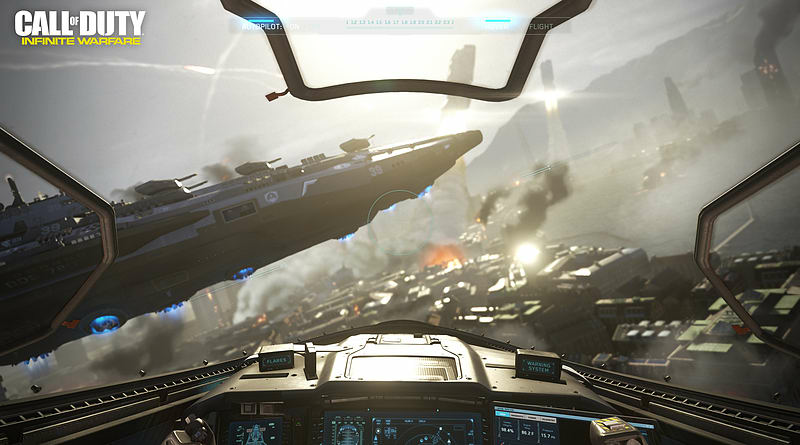 At its core, Infinite Warfare returns to the roots of the franchise where cinematic, immersive storytelling takes centre stage as told through an unfolding large-scale war and epic battles that deliver an authentic Call of Duty experience. 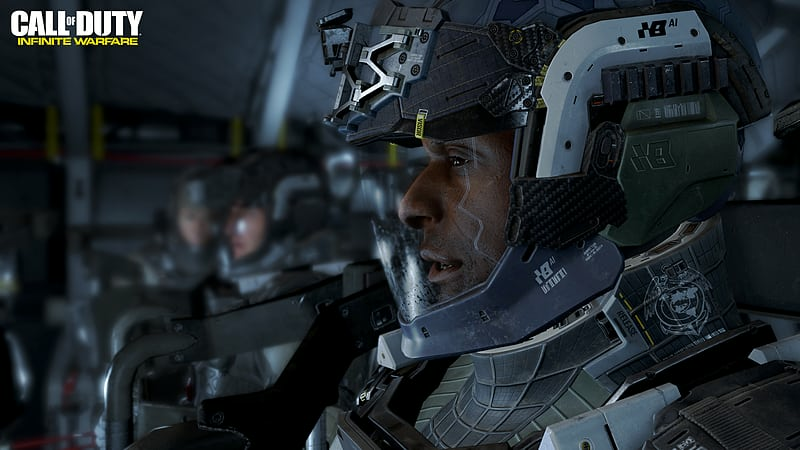 Packing three unique game modes: Campaign, Multiplayer, and Zombies, there is something for every Call of Duty fan. 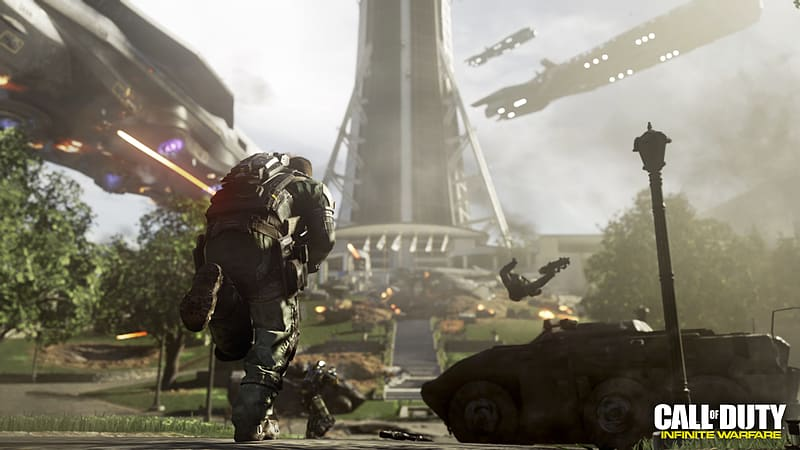 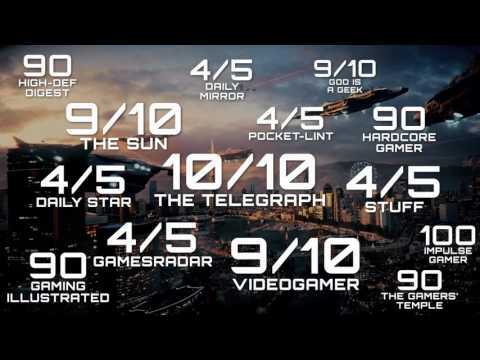 Delivering a rich and engaging narrative in a setting unlike anything to date in a Call of Duty game, the campaign is a return to the franchise’s gritty, military roots throughout gripping environments never before seen in the franchise.